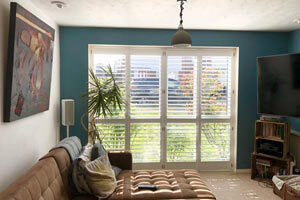 Made to measure Cafe Style shutters offer street level privacy whilst retaining plenty of light into the room through the top half. 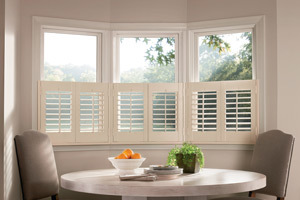 For the best look it is important for ShutterHome to make sure your 'cafe style shutters' line up precisely with the lines / glazing bars in your windows. 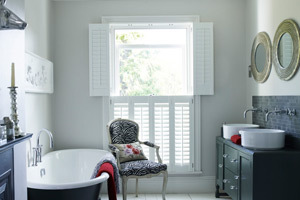 Cafe style shutters are sometimes described as 'half height shutters' and can be combined with curtains or blinds very easily. A single point of contact to manage the process from design through to installation.